Cinco De Mayo - emma and co. Happy Almost Cinco de Mayo! 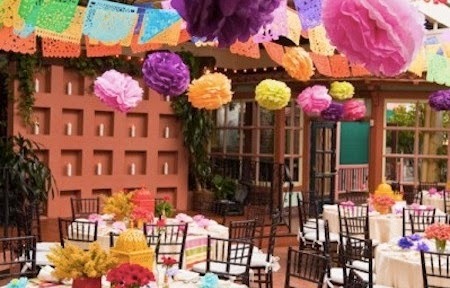 Though I have never been one to celebrate the 5th of May, my online boards have been blowing up with the coolest pictures for a Cinco de Mayo party- I love all the colorful decorations, yummy food and the potential opportunity to have a piñata (cause I mean who doesn't want a piñata?). Since we got our house sprayed for mosquitoes a few years ago, my family has always been an advocate for eating outdoors in the spring and summer and I can't wait to eat under the twinkly lights for the next few months. 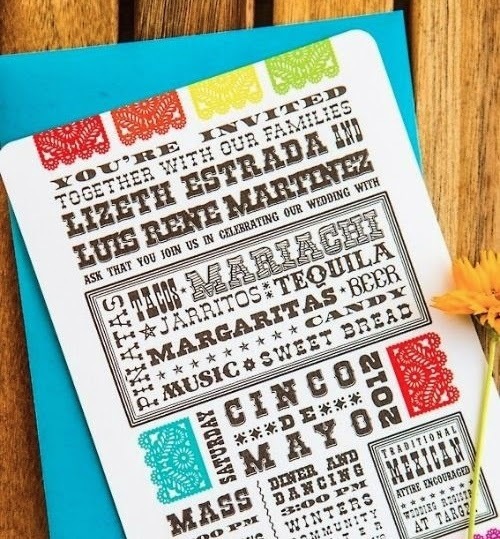 Whether you have a large party planned or hope to get a fiesta going this summer, here are some of my picks for throwing your own South of the Boarder celebration. 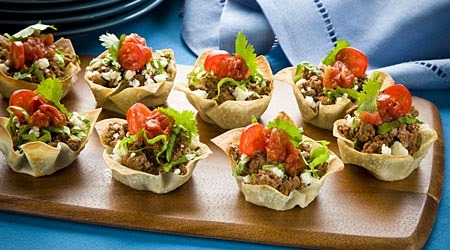 Though it's a close tie with pizza, tacos are probably one of the best foods for parties. 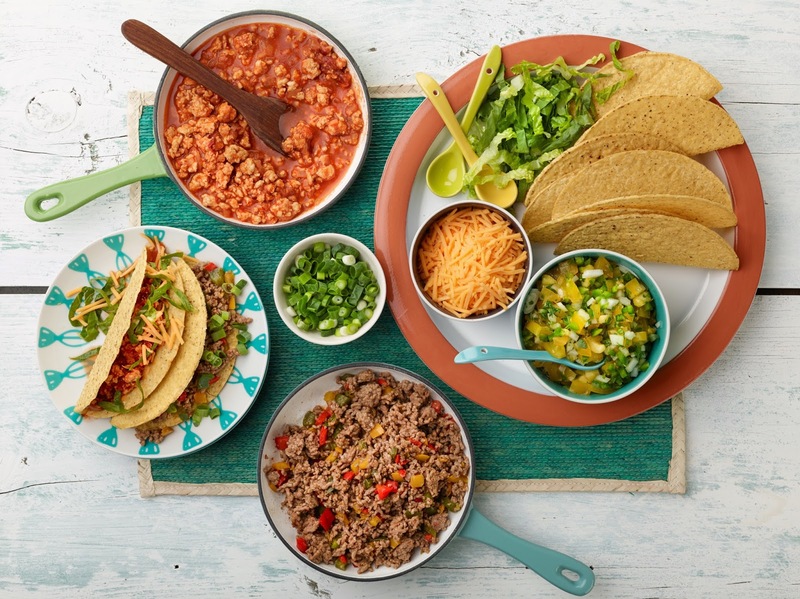 Although I am biased because they are my all time favorite food, tacos are perfect because they are easy to whip up and everyone can put what they want on them. There's a reason Taco Bell is one of the largest chains in the world because who would ever deny the deliciousness. 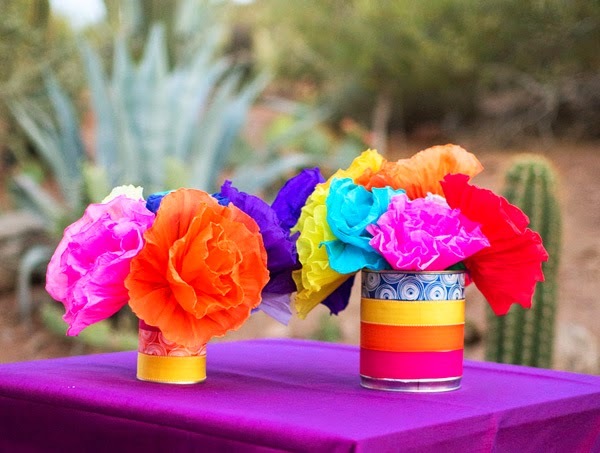 I also love these paper flower decorations that are super simple to make. Get some string lights, colorful plates and napkins, and you're set. 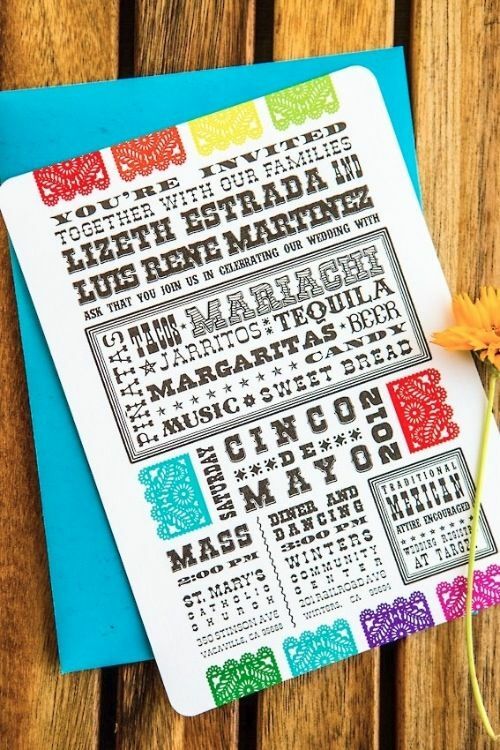 Whether you drink or not, there are ways to get into the spirit of the celebratory Margarita. 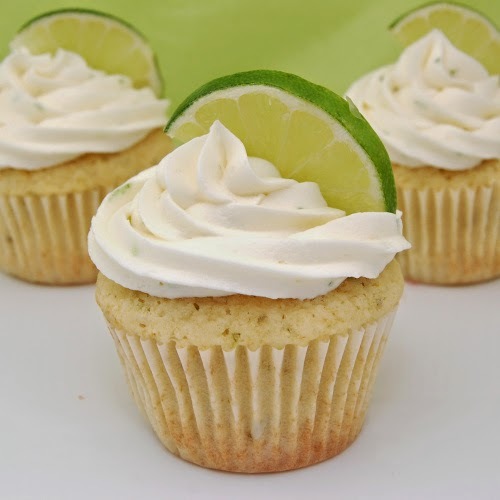 Here's a link to some awesome recipes that you can easily substitute ingredients for as well as these awesome Margarita cupcakes. P.S. Even though I already ate dinner, I could now go for a Chipotle run.